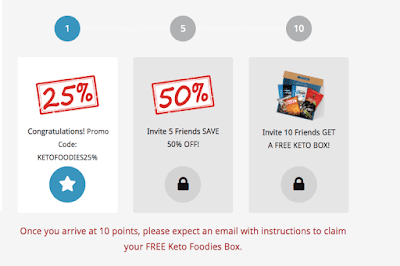 Claim a free Keto Food Box. You have to refer 10 friends, don’t worry they don’t have to buy anything. Don’t have 10 friends? 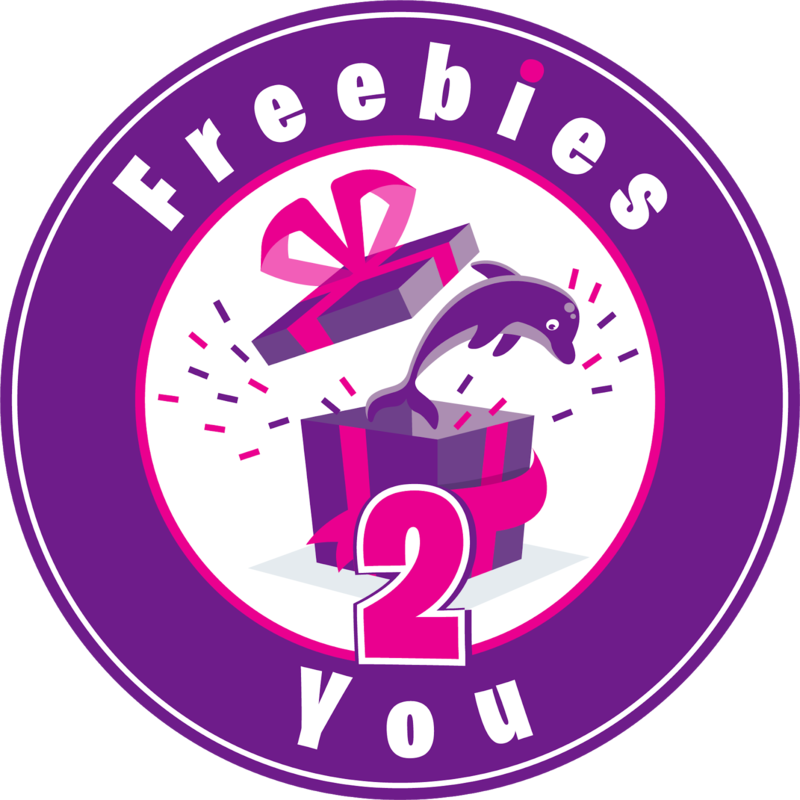 Post your link under my post in the group so people will sign up! Don’t use my link in this post, it’s not a referral link, sign up under someone elses link! !